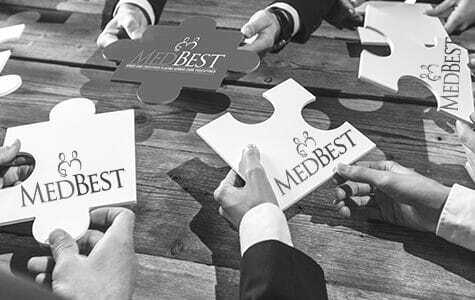 MedBest has successfully filled this position. We have more confidential opportunities just like this one. 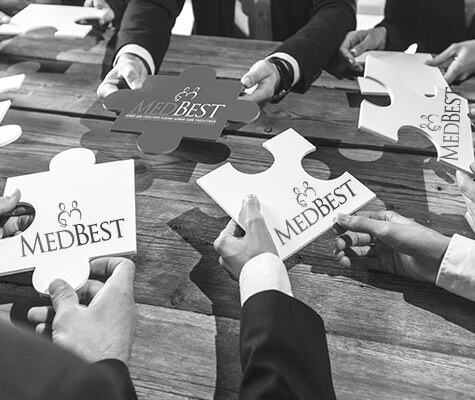 If you would like to learn more about our successful placement or about our confidential opportunities, please reach out to info@medbest.com. Seeking an experienced senior living CEO in Charlotte, North Carolina area to join a not-for-profit Life Plan Community (CCRC). The CEO will oversee the community’s day-to-day operations and will play a key role in strategic planning. The CEO will report to the Board of Directors and provide leadership, direction, and administration of all aspects of the organization’s operations to ensure compliance with established mission and objectives. The successful candidate will be a transformational leader with a demonstrated ability to provide strategic direction and ensure long-term operational success in the CCRC setting.  Nursing Home Administrator license (or willingness to obtain) is strongly preferredThe CEO will receive a competitive compensation and benefits package.